One of the main difficulties for job seekers is that it requires a large amount of individual effort. And many times that individual effort is tedious manual searching. Your job search typically will not proceed forward unless you put in the effort to take the next step. No one will do it for you. But there are two minor exceptions to that rule. One is through networking with others (which is covered in other articles). The other is through setting up automated job alerts. Creating the right search algorithm for finding the job takes time. You have to use Boolean operators (AND, OR and NOT) to create a search string that is both inclusive and exclusive. It should include jobs for which you are interested and qualified, while excluding those which are not right for you. When you get a search string (or strings) that work for you, the best thing you can do is save it and replicate it. How? By creating a job alert. 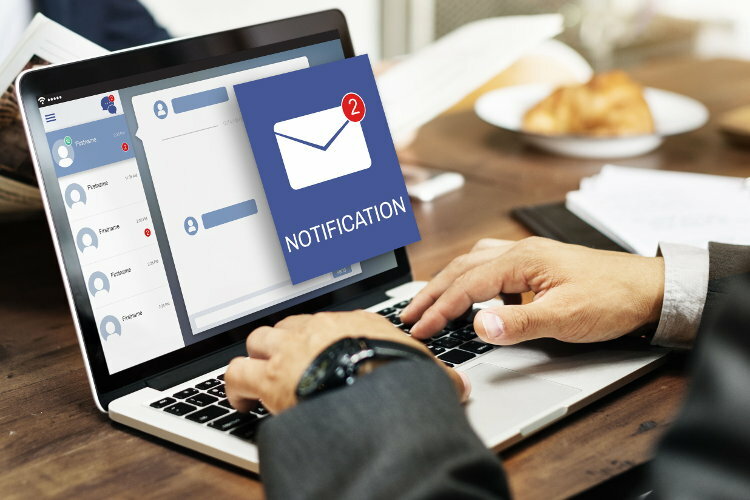 A job alert will not only save your job search string, but also run it periodically on the schedule you request, then send you matches, typically via email. You will then have the opportunity to set the alert frequency (daily, M-F, M/W/F, weekly, bi-weekly or monthly). If you have already setup an account, you will be prompted to login. If not, simply sign up to get the job alerts sent directly to you via email at the frequency requested. The advantage of setting up a job alert is that you do not have to manually come back to the site to search for jobs when they are posted. And you will get first notification of these new jobs, so they are fresh jobs, newly posted and ready to fill. So it will also give you a first responder advantage in applying for the roles. So maybe you don’t have an agent like a celebrity or sports star. But you can have a job agent looking out for your best interests in your job search. All it requires is the click of a button. And you can setup as many job alerts as you would like. So, for example, if you are interested in a specific role in three different cities, simply setup three different job alerts. You will be among the first to know about these roles when they come available. The job alert is free to our users, so please take advantage of it!